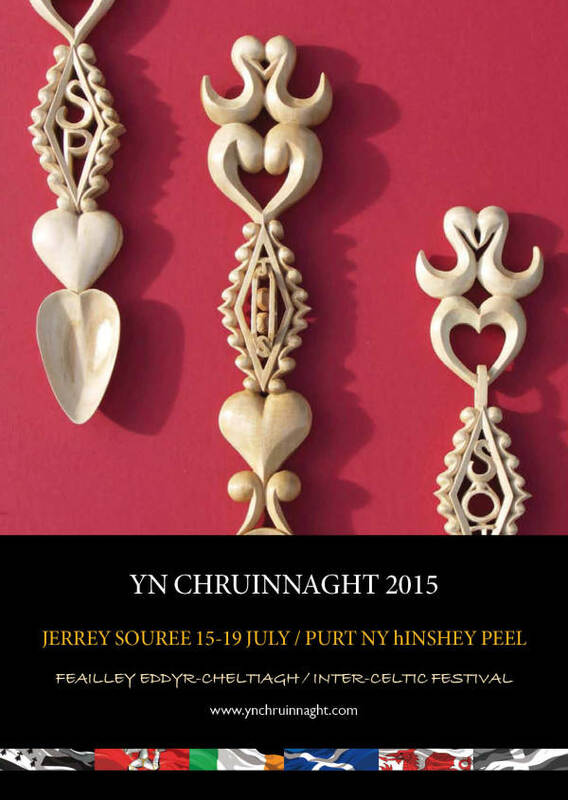 Yn Chruinnaght Inter-Celtic Festival received a grant for their July 2015 festival. Headliners included Flook and Landat-Moisson. "MG Alba Gaelic Singer of the Year Mischa Macpherson with The Mischa Macpherson Trio, St German's Cathedral, Peel on Wednesday 15 July. The concert also featured Bulgarian music with piper Vladimir Stefanov and singer Ivelina and Manx trumpet and organ duo, Chronicles. The fantastic Flook performed at the Centenary Centre in Peel on Friday 17 July. They were supported by a solo Greg Joughin and string duo Strengyn. It was great to welcome back Landat-Moisson - the exciting Breton sound of Lors Landat's vocals and the superb accordion styling of Thomas Moisson. They performed for Thursday evening's ceili at Peel Golf Club and also in the Inter-Celtic Celebration on Saturday evening in the Centenary Centre. Manx band Mec Lir took their exciting brand of music to various venues round the Island, and were joined at The Creek in Peel on Wednesday 15 July by The Mollag Band, and at The Institute in Laxey on Thursday 16 July by Matt Creer, Malcolm Stitt and Scammylt. Welsh craftworker, Sharon Littley, gave two 4 hour workshops (Saturday 18 July and Sunday 19 July), where people were able to carve their own Welsh lovespoon! With community concerts, outreach and outdoor dance displays, the festival had something for everyone!"